T.S. 768/2 November 1966. 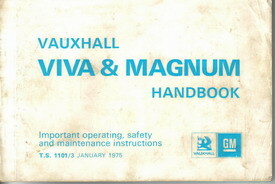 A genuine operation and maintenance book complete with wiring diagram. In good condition with some grubby marks on the covers and page edges. T.S. 1189/7 September 1984. A full owners handbook with operation instructions and technical details. In good clean condition. 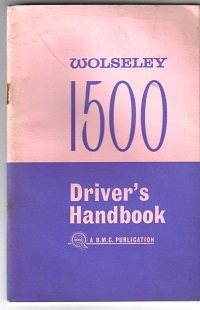 Reference number TP 1550/1 dated 1978. 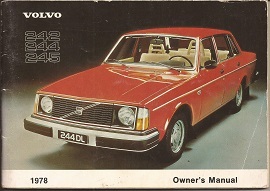 Covers the saloon and estate models L DL and GL. Rare and in good condition. 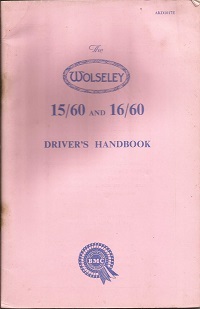 Part number AKD 684 first edition dated 1957. 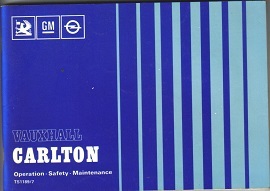 64 pages of content along with the original 1960 supplement and lubrication chart. In great condition too. T.S. 1101/3 January 1975. 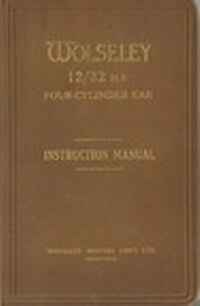 Softback operating safety and maintenance instructions including service schedule. In good condition with some previous owner details filled in. Reference number. N.V. 751 October 1972. 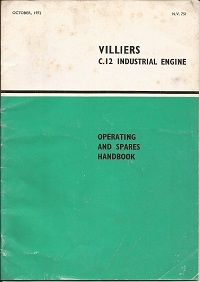 A genuine operating and spares handbook for the C.12 industrial engine. Rare and in good condition. FTP 2006/1. 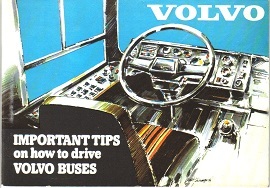 A 27 page handbook on driving Volvo buses. Very rare and in very good condition. Part number AKD 3905 dated 1963. 56 pages of car care and driving instruction plus lubrication and wiring diagrams. In very good condition. T.S. 1237/3 October 1983. 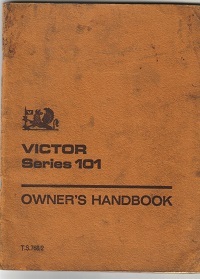 A full owners handbook with operation instructions and technical details. In good clean condition. Reference number TP2401/2 dated 1984. 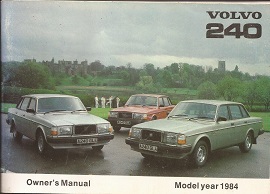 Covers the saloon and estate models. 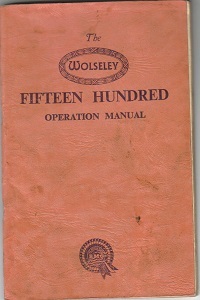 106 pages and quite rare now. In very good condition. Dated 1927 and in fantastic condition. This hardback 1st edition instruction manual appears virtually as new with only slight ageing to the covers. Part No. AKD 1017E dated 1962. 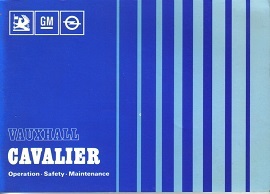 73 pages of car care and driving instruction plus lubrication and wiring diagrams. In good condition.